The Church of St. Vincent Ferrer welcomes visitors. The shrine of the Society of St. John Paul II is on the north (left when facing the altar) side of the church, halfway to the altar. A first class relic – a piece of the bloodied sash worn by the Holy Father during the assassination attempt of 1981 – is on display for veneration at all times when the church is open. 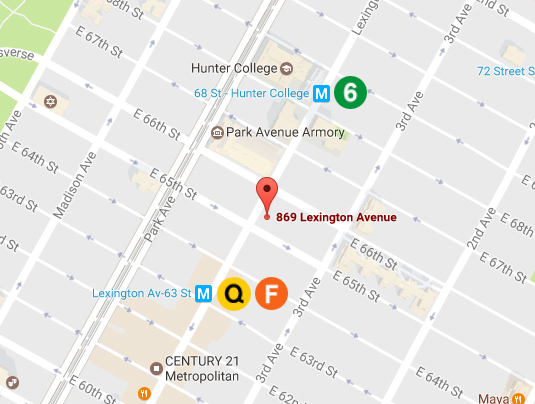 If traveling by subway, take the 6 local train to 68th Street – Hunter College or the Q or F trains to Lexington – 63rd Street.